Provides protection against dust, humidity, smoke, aerosol, etc. Reusable. 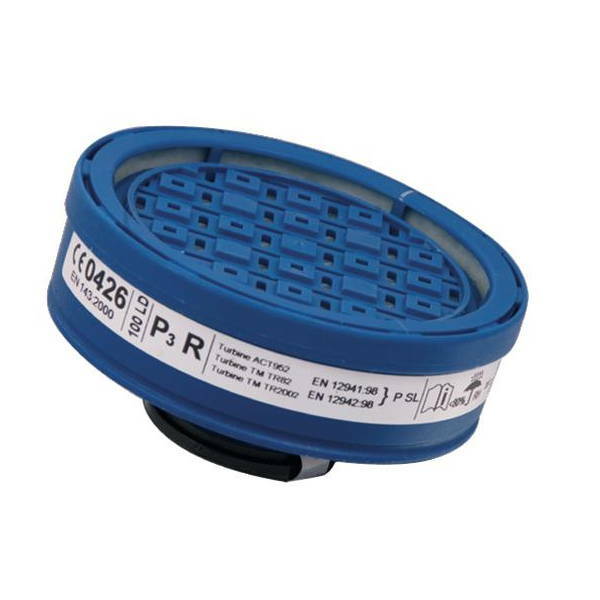 Replace the filter in case of low effectiveness after repeated uses.